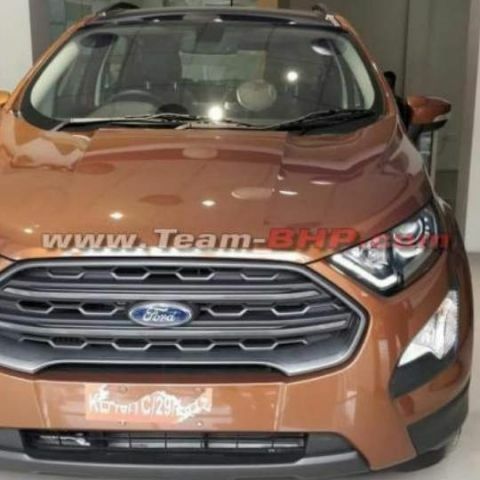 The new variant of EcoSport has been spotted at a dealership, and will reportedly come with a six-speed gearbox alongside the sunroof - something that is becoming increasingly popular across all categories. Ford India is reportedly set to launch a new, top-of-the-line variant of the Ford EcoSport. The company recently unveiled a facelift of its popular compact crossover, which comes with a new front grille, subtle changes to the exterior and a new dashboard design paired with the new Ford SYNC 3 infotainment system. Now, the new Ford EcoSport has been spotted with even more features at a dealership, suggesting a range-topping Titanium S trim that may be launched as soon as next month. The new variant will bring in all the features of the existing EcoSport Titanium variant, along with a number of additions to increase the overall appeal of the car. On the outside, changes include a new dual-tone colour scheme with a blackened-out roof, blackened front grille, fog lamp housing and headlamp inserts, and a new design for the alloy wheels with metal sheen finish. On the inside, the dashboard and the upholstery are finished in black, with contrast stitching and inserts coloured in the exterior shade. 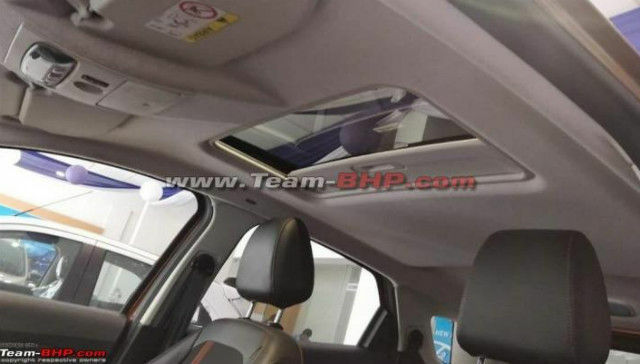 It also retains the SYNC 3 infotainment system, and in a new addition, features a factory-fitted electronic sunroof. While the engine specifications remain the same, the new Ford EcoSport Titanium S variant is also said to come with an all-new six-speed manual gearbox. 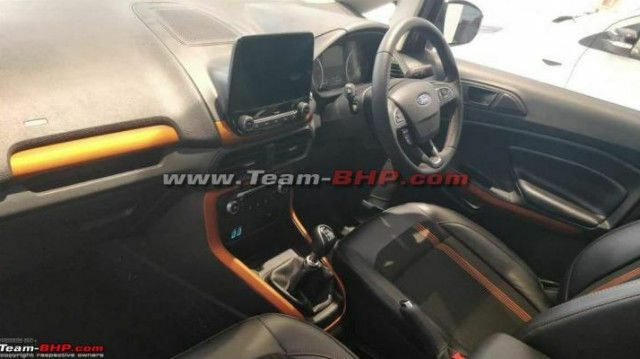 This gearbox is slated to replace the older five-speed IB5 manual gearbox in Ford cars, going forward. Buoyed by the new features, the Ford EcoSport will look to hold its market position against the likes of the facelifted Hyundai Creta, which is also expected to feature a sunroof and be launched some time in May 2018. 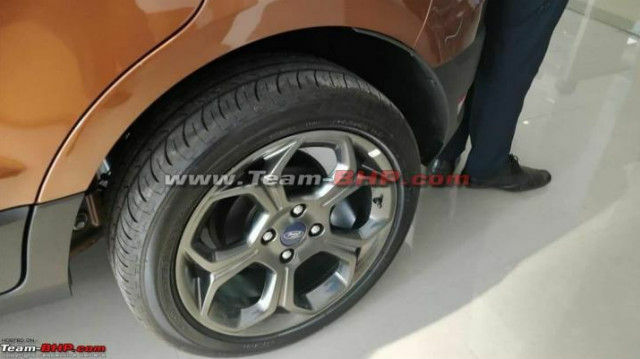 Alongside, Ford is also expected to launch a new Signature Edition of the EcoSport, which is expected to come with new body graphics, a different design for the alloys and a rear lip spoiler. Pricing for the new variants of the Ford EcoSport is not clear yet, although we expect it to be slightly more expensive than the present variants on sale. The launch is slated to happen some time next month, around the same time when the Hyundai Creta is expected to be introduced in the market. Lumia 730 launching Date ?